Nick Archuleta is on leave from the faculty at Century High School in Bismarck where he taught Spanish I and II. He was elected as President of NDEA in June 2013, and is serving as the first-ever President of North Dakota United. Archuleta also served on the NDEA Board of Directors and is former Vice Chairman of the Education Standards and Practices Board having been appointed by former Governor John Hoeven as well as by Governor Jack Dalrymple. 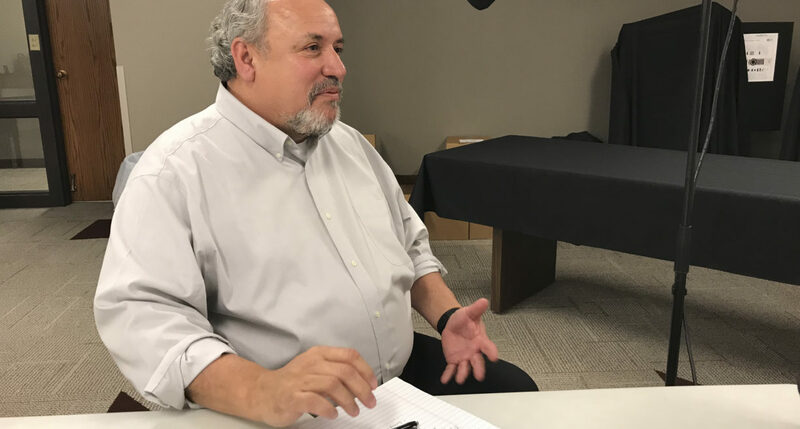 Archuleta talks about his experience as a teacher, what he sees as he travels the state and the nation in terms of innovative education and the critical role all of us can play in helping our kids find their passions through education.